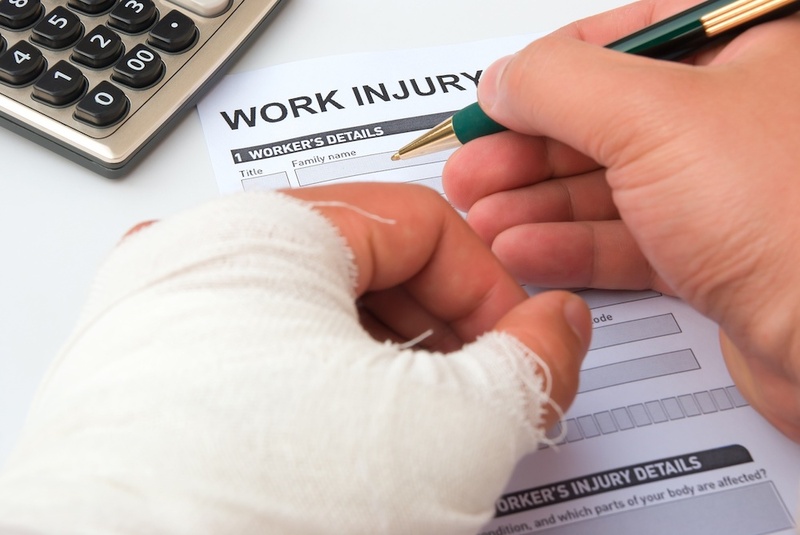 Looking for Workers Compensation insurance in North Carolina? At East Coast Insurance Services, we understand the importance of keeping your employees safe and sound. After all, they are the foundation of your business.